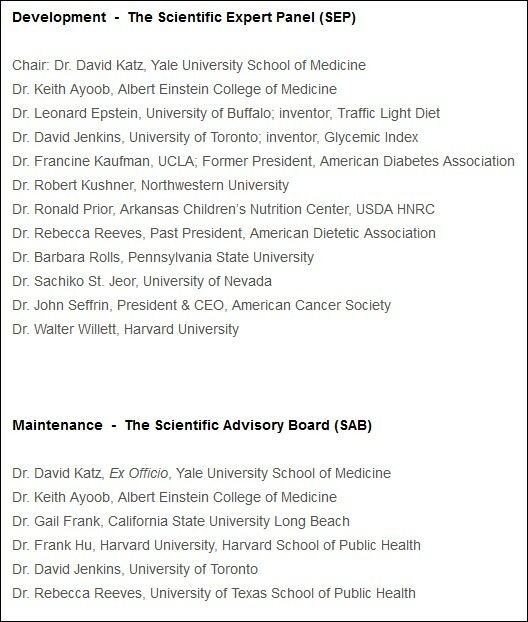 7/21/17 UPDATE: Prominent nutrition researcher who helped develop and researched failed NuVal nutrition scoring system: "I would have done things very differently"
What sparked my interest was that the website of NuVal LLC, the Quincy, MA, company that markets the system, had gone bare bones, and the company's Facebook and Twitter accounts were MIA. This afternoon I got this e-mail from NuVal LLC director, Anne Bernier -- emphasis added. As you well know, the health and wellness space has evolved significantly since the Nuval Shelf Tag program was introduced, and the choices for consumers to obtain health and nutrition information online has grown exponentially. In light of these insights and feedback from our customers, we have discontinued the Nuval Shelf Tag Program. 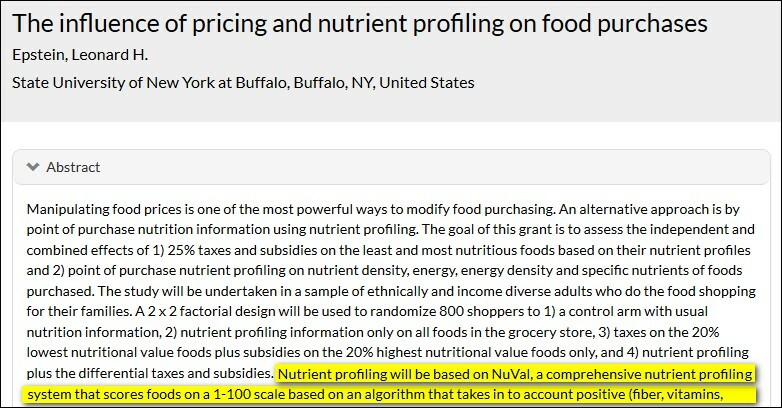 NuVal will continue to support the popular NuVal Attributes system and will continue to work to find new and innovative ways to help consumers make informed choices about the foods they purchase and consume. The image from the cached page you submitted is out of date and is consequently no longer posted on our website. In response to your inquiry regarding current participants, please know that we no longer publish this information. Not including the three lilac-shaded logos, do you shop at any of these supermarkets? If so, would you help me report a story? I'm trying to find out if they still use a nutrition rating system called NuVal. Based on my experience, when it comes to getting information from supermarket corporations, they're like Fort Knox. Perhaps not surprisingly, I'm having trouble getting answers from the media relations reps of these companies. For more background, read on, but if you want to cut to the chase, here are the e-mail addresses and website contact forms. Perhaps the single, proudest achievement to date of my 25-or-so-year career in public health was leading the development of the Overall Nutritional Quality Index algorithm, or the ONQI®. 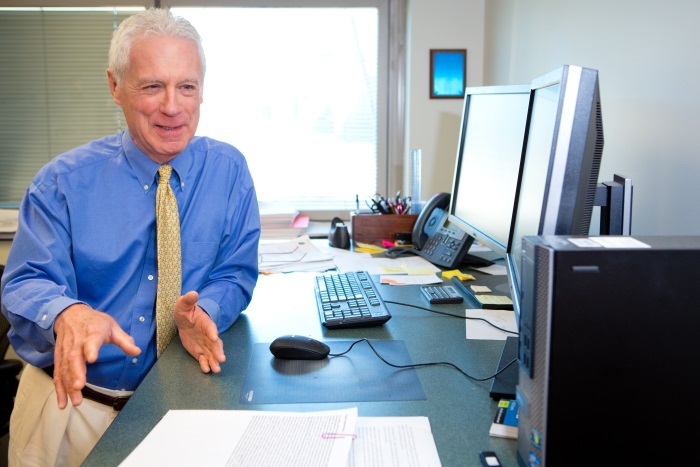 That effort, which was completed in 2006, involved an illustrious team of colleagues from throughout North America, who worked closely with my staff and me for two years. Click on the links in his column and you'll discover that they lead to dead pages on the website of NuVal LLC (based in Quincy, MA). Further, at this writing NuVal LLC's Facebook and Twitter accounts are MIA and the company's last blog post was on December 21, 2016. There have been other problems at the company. According to a Buffalo News article last year about three supermarket chains that dropped NuVal -- Topps, Big Y, and Raley's -- the system has been criticized as "fatally flawed." 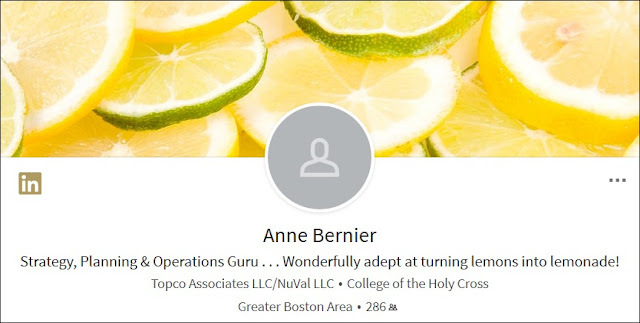 This week I sent e-mails to NuVal LLC director (and self-described lemonade maker) Anne Bernier and left her a voice message. (When I phoned the company, my call was routed to her voice mail by a recording. If there's a human being now working at the company, I haven't spoken to them.) I haven't gotten any response. The graphic of the logos at the top of this item above is a screenshot from a recent (now missing) page listing NuVal LLC's client supermarkets. I've sent inquiries to the media relations department of a number of them and only one has affirmed (the lilac-highlighted Price Chopper group) that they're still using the NuVal system. Any/all help is appreciated. Questions? Just ask.